Warner Bros. give us a quick look at the upcoming warriors in the Mortal Kombat X - Kombat Pack 2! 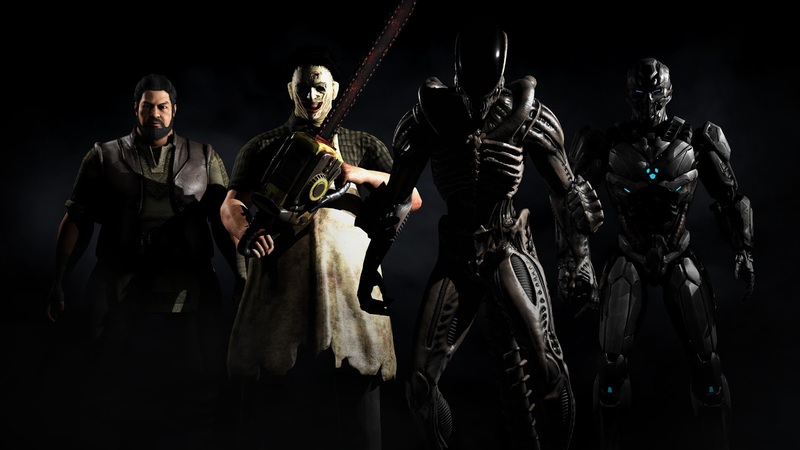 Today Warner Bros. Interactive Entertainment confirmed the four new playable characters coming to Mortal Kombat X in Kombat Pack 2 as downloadable content (DLC) in the first quarter of 2016. The new guest characters include Leatherface from The Texas Chainsaw Massacre horror film series and the Xenomorph from the classic sci-fi horror film franchise Alien. Additional characters include classic Mortal Kombat characters Bo Rai Cho, master of the drunken fist, and series favourites Cyrax, Sektor and Robot Smoke in the form of new Kombatant, Tri-Borg.